Hardik Pandya and KL Rahul were suspended from playing any form of cricket. 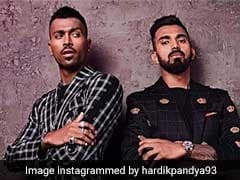 Hardik Pandya and KL Rahul appeared on a TV chat show earlier this month and sparked outrage with their sexist comments about women. 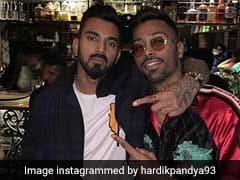 Social media was enraged as Hardik Pandya bragged about his "hook-ups" with several women and said he liked to check them out at bars or nightclubs. While Pandya boasted about being open with his parents about the liaisons, Rahul was more reserved with his comments. Nevertheless, the pair were blasted for their distasteful remarks by Twitter users. Consequently, the Board of Control for Cricket in India (BCCI) suspended the duo for an indefinite period and ordered them to return home in disgrace from India's ongoing tour of Australia. 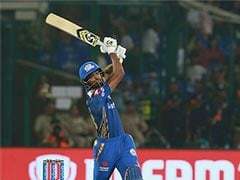 Pandya's father provided an update on his son's current state of mind and said that the India all-rounder has not stepped out of the house since returning from Australia and did not even celebrate Makar Sankranti. "He watched the match (India vs Australia 2nd ODI). Ever since he has returned from Australia, he has not stepped out of the house. He is also not taking any calls... he is just taking rest," Pandya's father Himanshu was quoted as saying by Mid Day. "It's a festival... a public holiday in Gujarat, but Hardik did not fly any kites. He loves flying kites but his busy cricketing schedule never allowed him to be at home during this festival over the last few years. This time, he had a chance to fly kites, but because of the adverse situation, there was no mood to celebrate the festival," he added. "We have decided not to talk to him on this subject. Even his elder brother Krunal has not discussed anything about the episode with him. We are waiting for the BCCI's decision," he concluded. 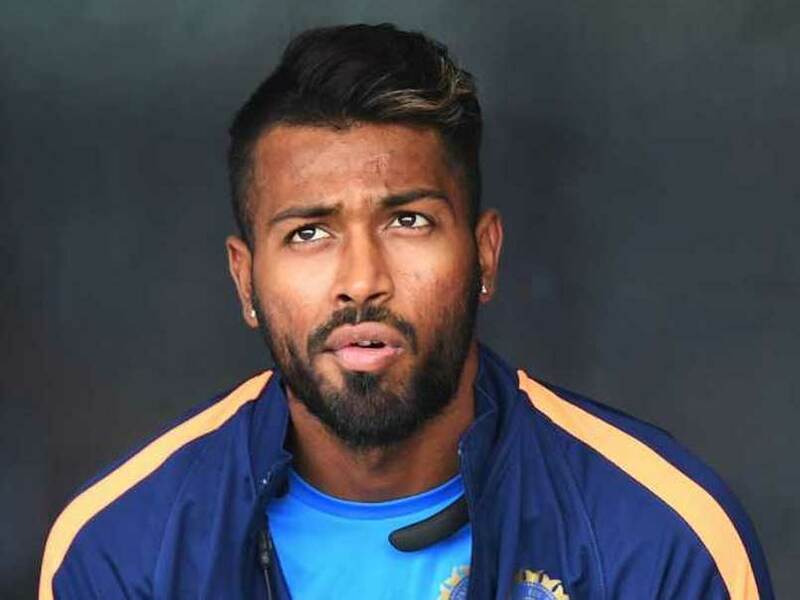 On Monday, Hardik Pandya and KL Rahul tendered "unconditional" apologies for their sexist comments during a TV chat show.